If you are a Book reader, then you would also like to read e-books. As it is very convenient to save ebooks on your device and you can read it anywhere and anytime. Are you looking for any way to download free PDF of any Book? Yes, you can download free PDF of almost any book. Here you will get the best sites or platforms where you can download Free PDF of any Book. Let’s see How and from where we can download Free PDF of any book. 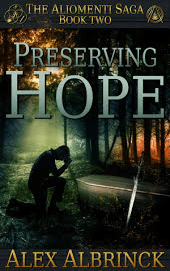 Check hassle free steps to download free PDF of any Book. Step 1: Open the Google Play Books website in the web browser by clicking play.google.com/books link. Step 2: This will navigate to the page where you found the list of books over there. You need to enter your email address and password before taking any step. Step 3: Scroll the list of books and choose the one you want to read. Or you can also type the name author, or the name of the title, or keyword in the search bar option which is mentioned at the top of the window. You can also go for an advanced search in order to download the pdf of a book. Step 4: After getting the book, select the right three dots view on the lower side of a book’s icon. Step 5: This will open a drop-down list. Choose the “Download PDF” tab. You can also click “Download EPUB” for Free eBook pdf download. Step 6: After selecting this icon, it will quickly download eBook in ACSM format. Then select your location and give your confirmation for free pdf book download. Step 7: Then convert the downloaded eBook from Google file into pdf. For this, you need to change ACSM file into a readable. 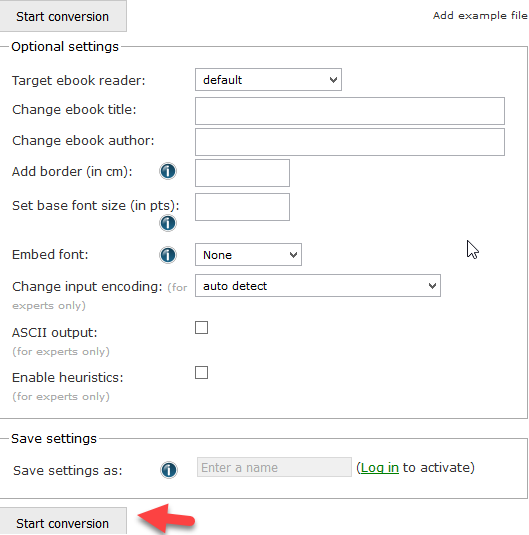 Step 8: For this, go for ebook.online-convert.com/convert-to-pdf/ link and drop your file on the Dropbox showing on the page. Step 9: Change your eBook title, if you want to and click the open tab. Step 10: Then scroll the page and select the “Convert File” link and wait until your conversation gets finished. Step 11: At last, free eBook pdf will be downloaded automatically. Note: In case, you don’t see any “eBook – Free,” link or tab in your Google Play Books website then it means you need to purchase that particular eBook in order to read it. You can also check another Google hack to download pdf of a book directly and this method is very versatile. Through this extension, you will directly access the database directory. There you can download free pdf books. All you need to hit the link to download eBook. There are been many websites which sounds grateful for the digital bookworms. Through these websites, you can easily download free e-books. TECHHOW offers tech how-to guides, software tips, gadget reviews, mobile app recommendations and video tutorials around all things tech. © 2019 - TechHow. All Rights Reserved.